For any modern company, the quality and reliability of their website are essential to their success. Here at Pantheon, we understand these organizations’ needs and work to provide them with the tools to drive their business to new heights. Because of our hard work creating a turnkey solution for ecommerce platforms, we were recently endorsed by CardRates.com! We are thrilled to have an advocate who is such an authority in the financial field. One instance that stuck out to CardRates.com was when the American Civil Liberties Union (ACLU) relied on Pantheon to weather huge traffic spikes from user donations following the Trump administration’s travel ban. Over the course of 48 hours, the ACLU received 8,500% of its normal traffic volume and more than $24 million in online donations. Without our platform’s speed and scalability, the ACLU potentially could have missed out on millions of donations due to their servers’ inability to handle that much traffic. As part of their endorsement of Pantheon, CardRates.com conducted a brand profile and interview with Pantheon Co-Founder and Head of Product Josh Koenig, who said that the ACLU’s situation is all too common. During their discussion, Josh also explained how Pantheon focuses on three main components that are vital to a website’s success. Speed can make or break a user’s digital experience. Society has become impatient and a matter of seconds can mean the difference between making a purchase or abandoning a site completely. Pantheon has proven time and time again that our platform provides consistently high speeds to ensure users get to their destination without delay. The limits of servers to handle traffic are a pitfall for any website, in particular, those that depend on monetary transactions. An incredibly successful marketing campaign can ironically lead to disaster without the ability to scale efficiently during surges in traffic. Pantheon’s containerized architecture provides everything a website needs to scale, including load-balancing, supercharged databases, and advanced caching. With Pantheon, the days of anxiety over the reliability of servers is over. In order for web teams to be agile, they must have the ability to rapidly iterate. 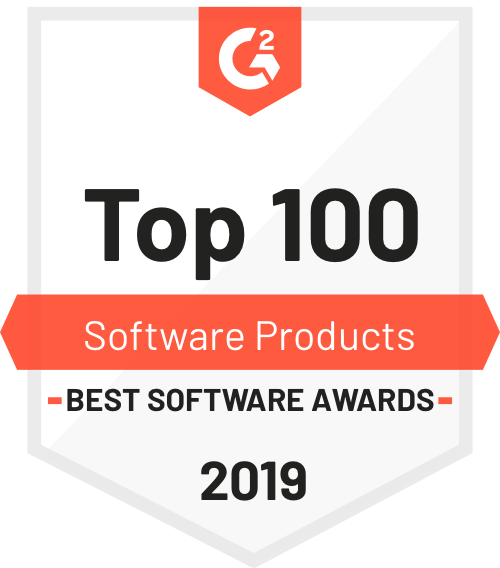 This allows them to adapt to fluctuating user needs, test quickly and continuously, and consistently improve results based on data-driven decisions. A big part of what differentiates Pantheon from generic, one-size-fits-all hosting platforms, is that it was built to serve the unique needs of each client. Different use cases are what inform how the platform functions. Because Pantheon provides optimized speed, security, and uptime, companies can focus on sales and growing their business. 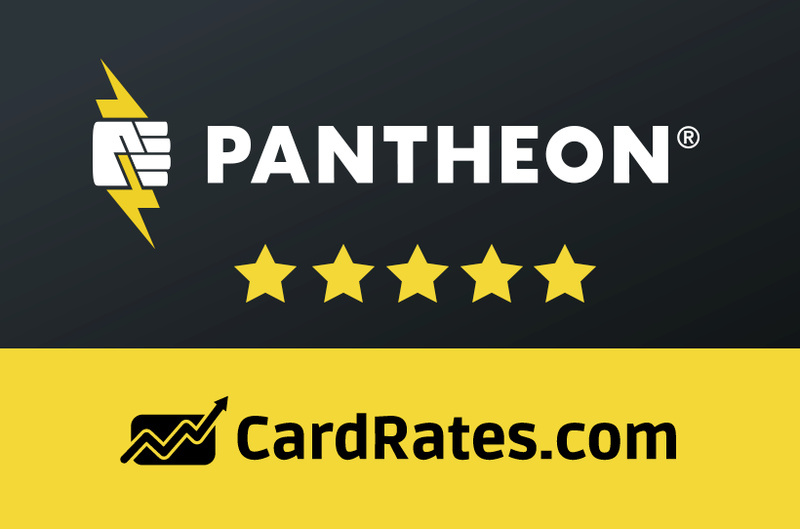 To find out how Pantheon can serve your business needs, try it out for free here.